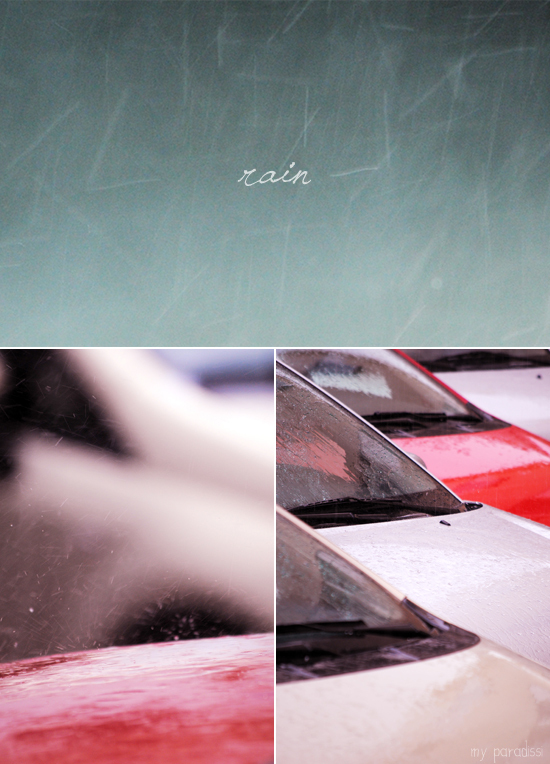 Rain can be pretty cleansing, don't you think? I love my paradisi photos! !